Scientists are reporting progress on a blood test to detect many types of cancer at an early stage, including some of the most deadly ones that lack screening tools now. Dr. Len Lichtenfeld, deputy chief medical officer of the American Cancer Society, was encouraged that the test did well on cancers that lack screening tests now. 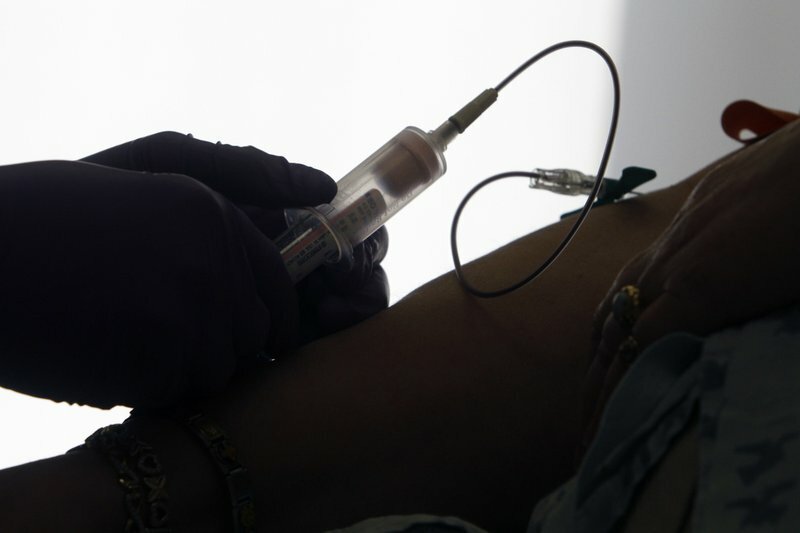 If a blood test could find 98 percent of ovarian cancers at an early stage, as these early results suggest, “That would be a significant advance,” he said. A blood test already is widely used – the PSA test – but its value for screening is controversial. Researchers tried the new test on people whose cancers were still confined to where it started or had spread a little but not widely throughout the body. OTHER LIQUID BIOPSY NEWS. Also this week, Taiwan-based CellMax Life gave results on its liquid biopsy test, which looks for whole tumor cells shed into blood, at an American Society of Clinical Oncology conference. Dr. Richard Schilsky, chief medical officer of the oncology society, said results are encouraging, but the test needs more study, especially to see if it gives too many false alarms.